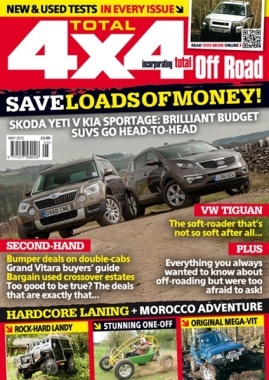 Total 4x4: the new name for Total Off Road! 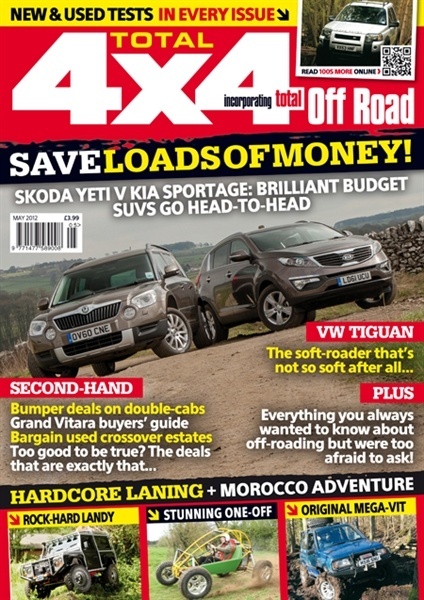 Features include info on off-roaders, modded 4x4s, green lane guides and the latest info on clubs, news and products. Plus new features including vehicle buyers&#39; guides to new and used cars. Total 4x4 is everything Total Off Road was - and a whole lot more besides!